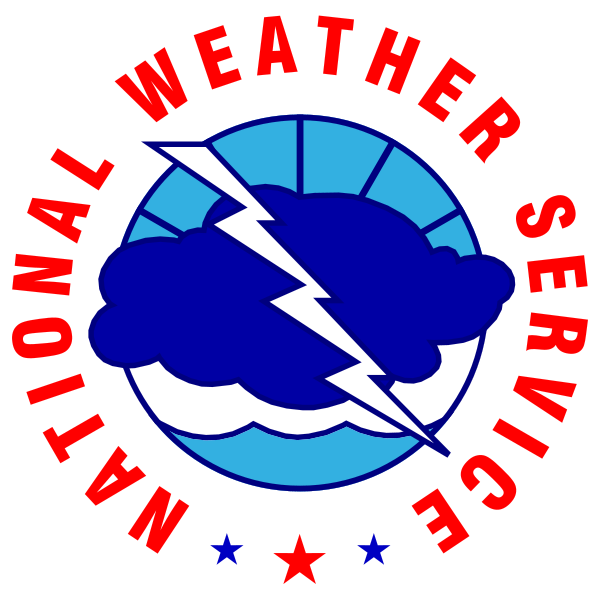 The National Weather Service in Medford has issued a Fire Weather Watch, which is in effect from Sunday afternoon through Sunday evening. IMPACTS: While wetting rain may occur under the cores of thunderstorms, abundant lightning on dry fuels may produce numerous new starts that pose a threat to life and property, and may overwhelm initial attack capabilities. Fire Weather Watch Map for July 15, 2018. THUNDERSTORMS: Are expected to develop by early Sunday afternoon, increasing in coverage through the afternoon and evening. Lightning coverage is expected to increase to scattered as the day progresses. WIND: Generally west to northwest at 5 to 10 mph, but gusty and erratic winds are possible in the vicinity of showers and thunderstorms.